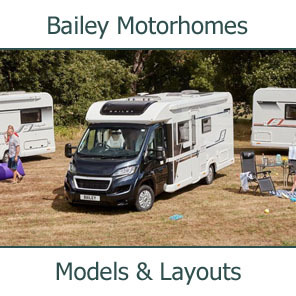 For the second year running, MMM Magazine award the Ford Transit as simply the best base vehicle around. 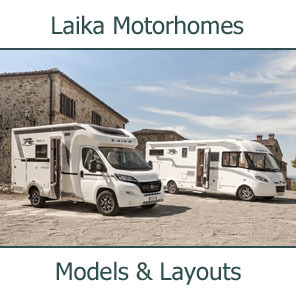 The engines offer plenty of torque and load-pulling capacity, and the twin rear wheel versions are rock-solid on the road. 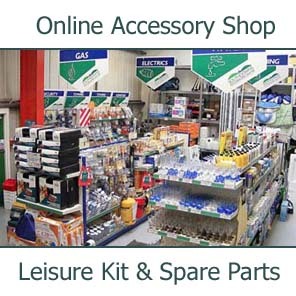 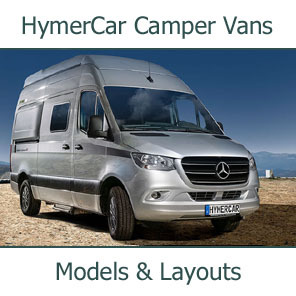 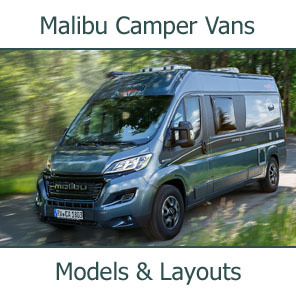 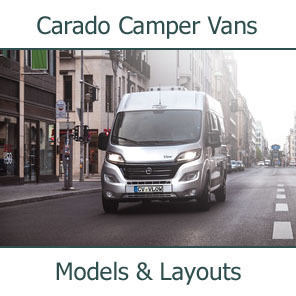 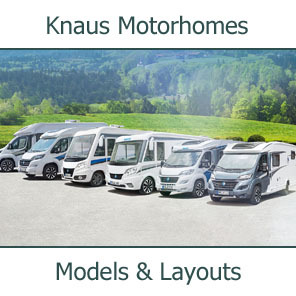 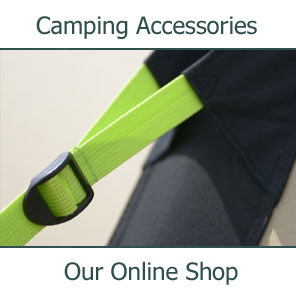 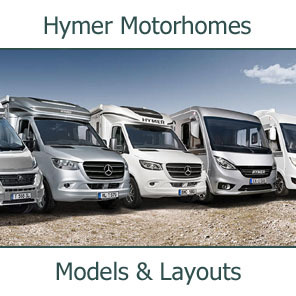 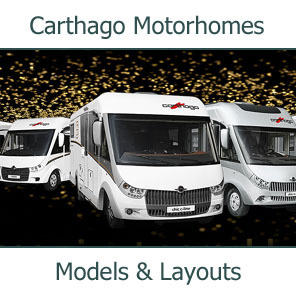 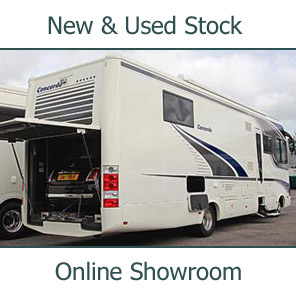 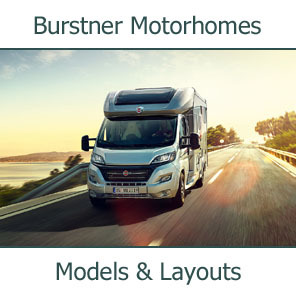 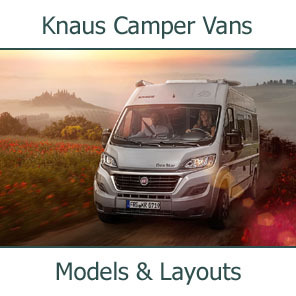 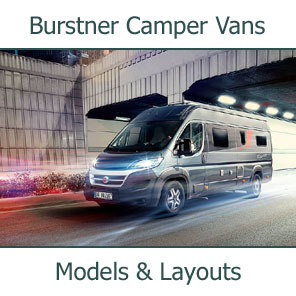 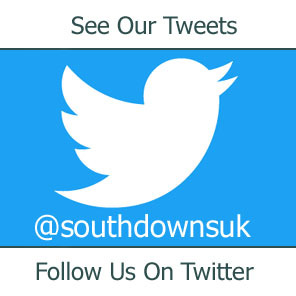 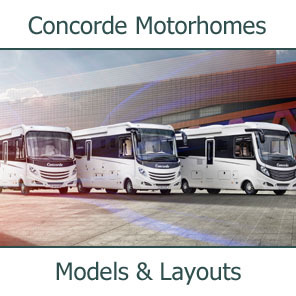 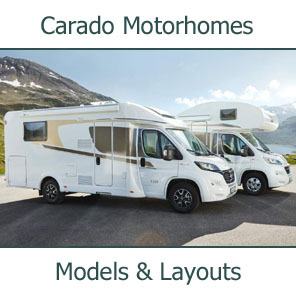 Almost as importantly, European motorhome manufacturers have managed to secure extremely good deals on the 'vans creating whole ranges of well priced low profile and overcab coachbuilts. 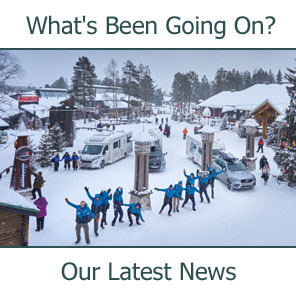 This will probably have an even greater impact as exchange rates bite even harder. 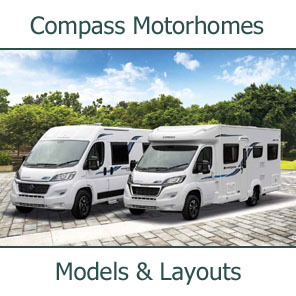 Consumer confidence in Ford's reliability and dealer network for servicing and warranty work remains strong, while optional items like steering wheel mounted cruise control and audio buttons make driving much more pleasant.